Turkey has around 100 Evangelical churches, half of them home fellowships. 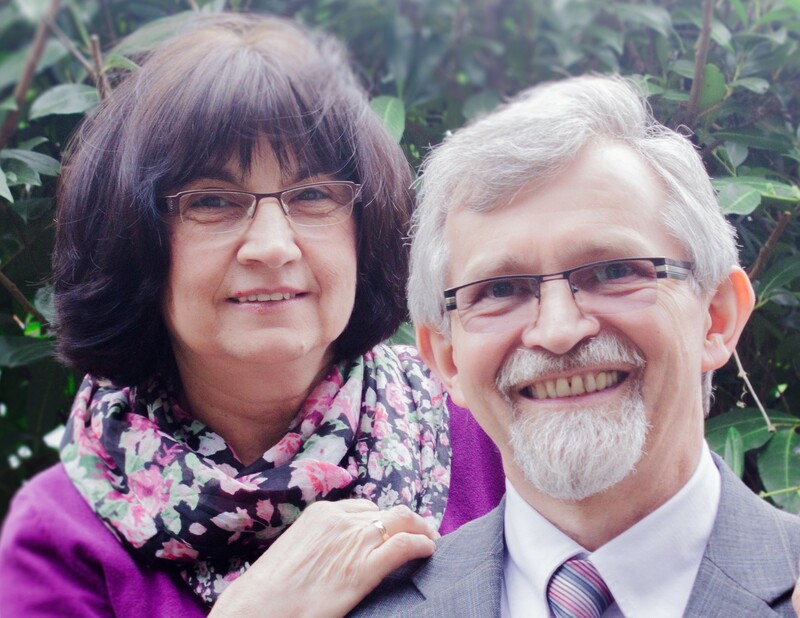 Sebastian and Georgina Edelmann are interim team leaders of CEF Turkey. They are the Area Directors of the CEF Central Europe (18 countries). It is a great joy that the app "Stories for Children" is made public in the Google Playstore. Praise the LORD! Now the Smartphone users around the world can hear the 3-minute dramas in eleven languages: Arabic, Bengali, German, English, Guaraní, Hindi, Portuguese, Russian, Spanish, Turkish and Uzbek. Other languages will be added. 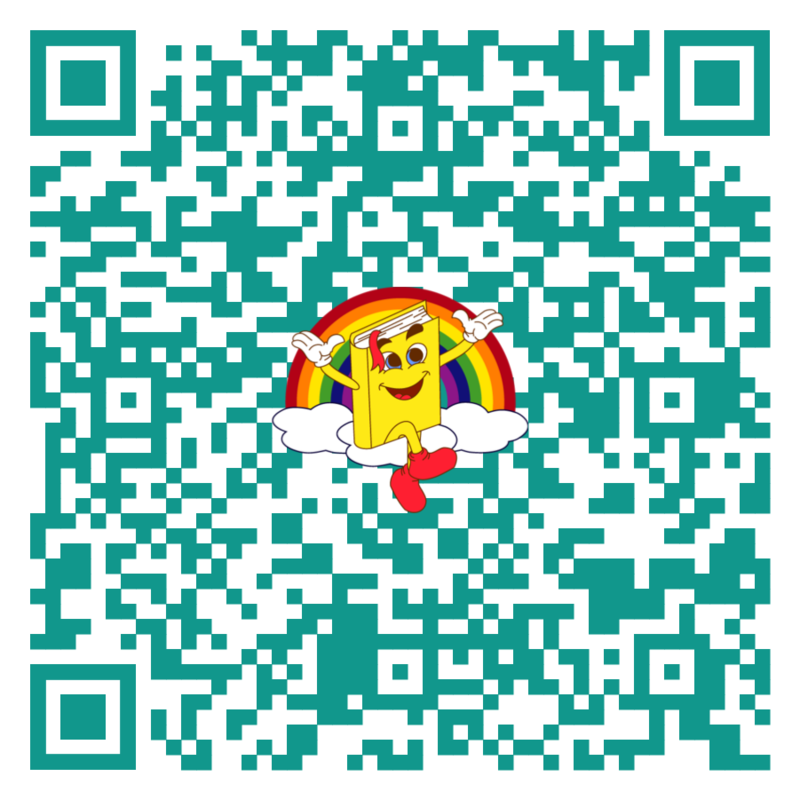 Use your smartphone to access the "Stories for Children" app through the QR-code on the left. 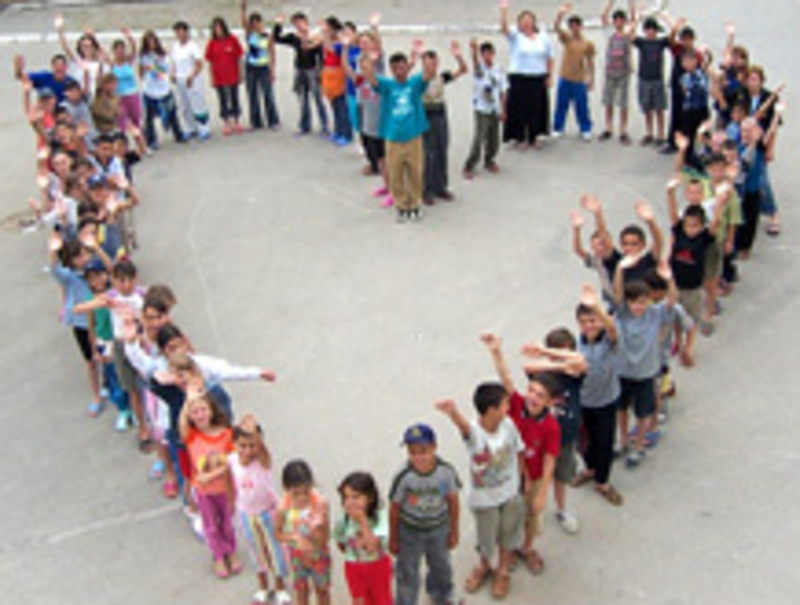 Turkey is the largest unevangelized nation on earth with 18 million children under the age of 15. 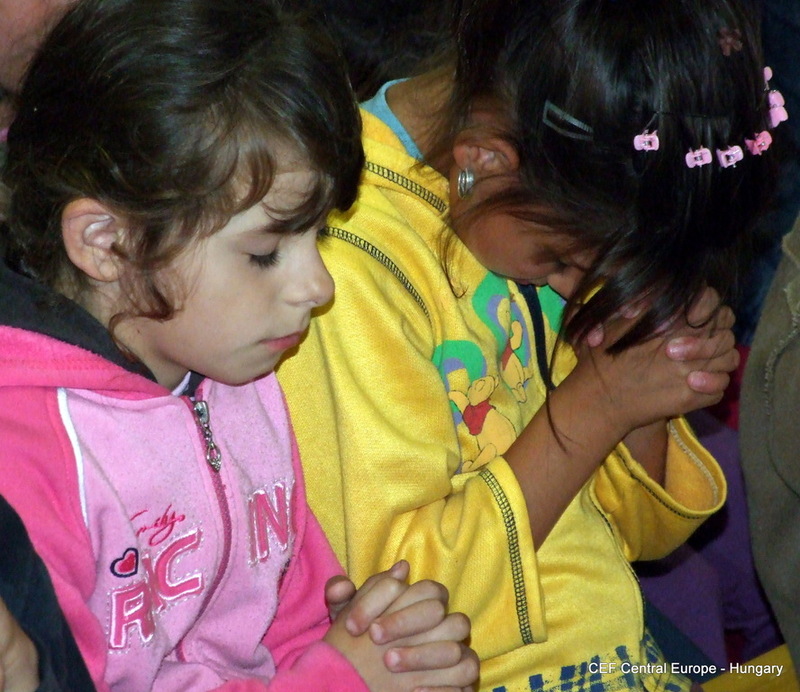 CEF is helping the Turkish church by translating teaching materials and providing them teacher training. CEF also organizes residential summer camps, friendship clubs, runs an interactive internet site and produced an evangelistic television programme to reach the children with the Gospel of Jesus which can be accessed through the turkish Wondersurf site called "HazineBul". We travel around the country to provide teacher training classes and through these classes we aim to provide the Biblical perspective on the importance and necessity of teaching children God's Word. Our last teaching class Teaching Children Effectively (TCE) was very well accepted and it is our prayer that the students who took part will be a blessing to many children in their cities. 80% of CEF material is available in Turkish and we add new titles regularly. 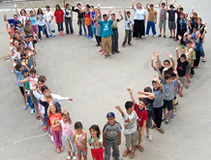 Wondersurf / HazineBul is a way to evangelize Turkish children worldwide. They can learn about the Gospel through colorful Adventures. Missionarry stories are presented with animation. They also can watch the Jesus movie for children. The number of children logging on is growing month by month. 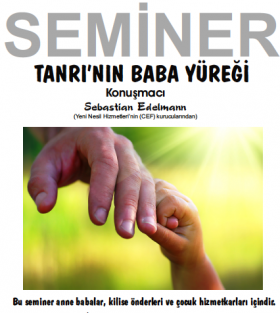 Evangelistic programmes in Turkish language can be seen online on www.HazineBul.com. There are several Bible stories on the PUSULA programmes that can be viewed through the HazineBul homepage. Sebastian and Georgina Edelmann are carrying the responsibility until a country director will be appointed. If you have any question concerning the ministry in this country please approach the CEF Central European Area Director. Please pray that God may call local workers into the ministry!